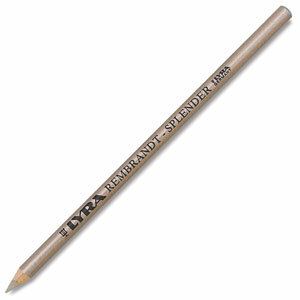 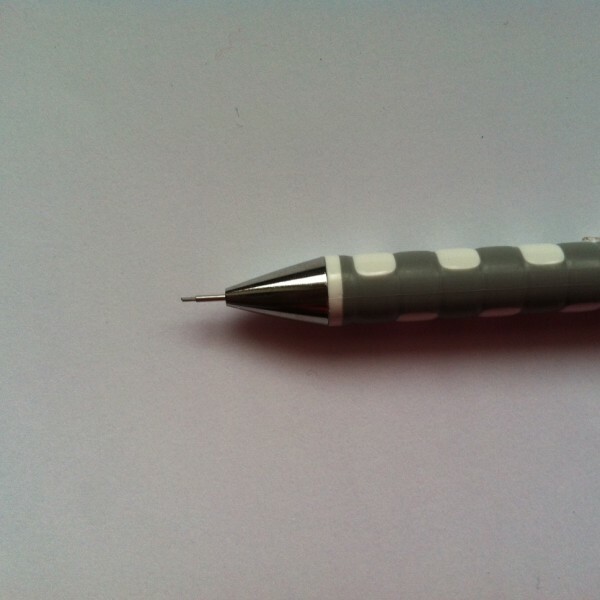 Mechanical Propelling Pencil for use with white lead refills (3 black leads supplied). 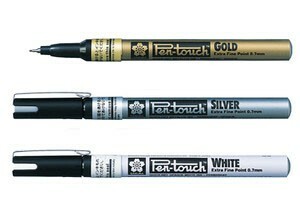 Perfect for tracing patterns on parchment paper. 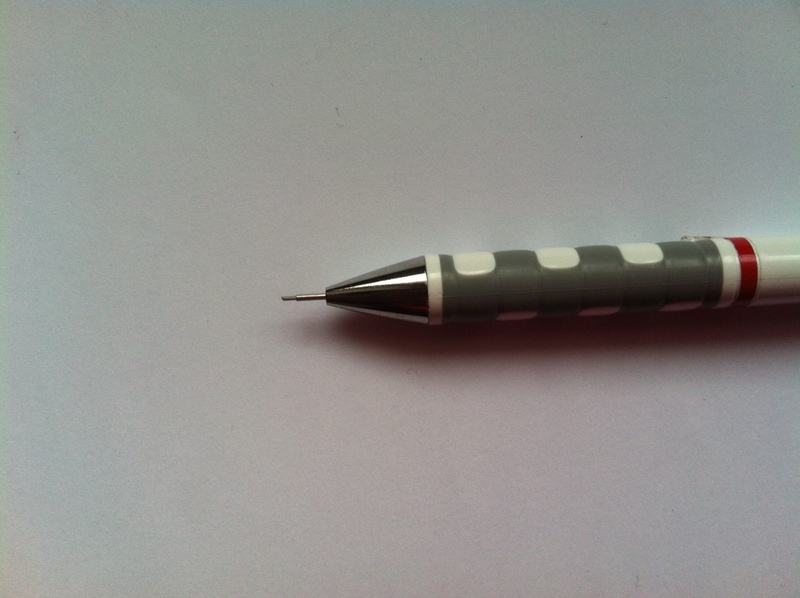 Features – Fully retractable lead sleeve, integrated eraser and metal pocket clip.